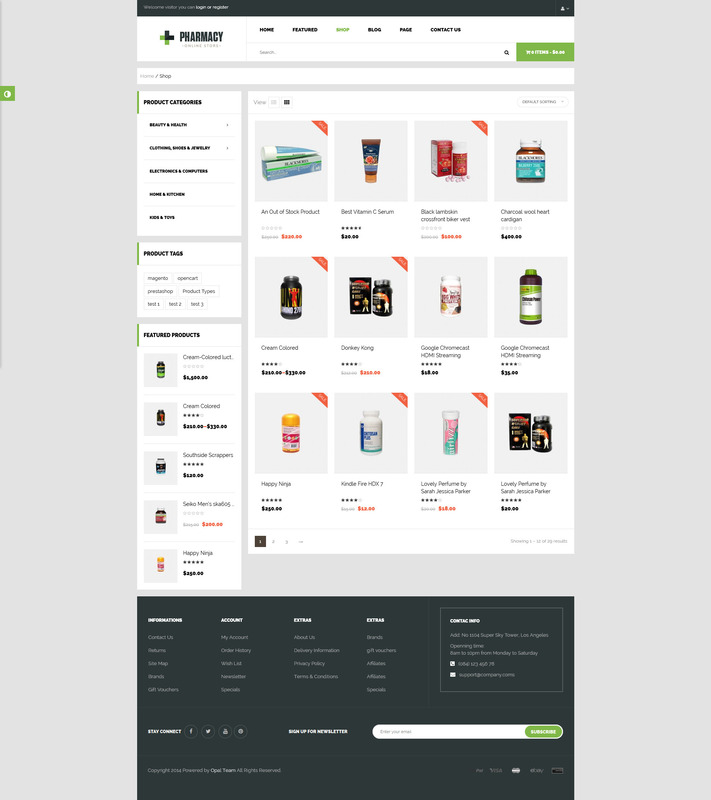 Pharmacy is a Woocommerce Responsive WordPress Template suitable for any kinds of Pharmacy Shop, Dentist, Drugstore, Clinic, Hospital, Medicine, Medical & Healthcare stores and all kinds of marketplace business that needs a feature rich and beautiful presence online with vintage and flexible design. The great theme is well built in Elementor – Best Drag & Drop Page Builder along with Responsive Function that works perfect on all kind of resolutions as well for mobile, tablet, desktop having medium and large screen. It is impressive with 04+ Unique Homepage Demos and inner detailed pages. 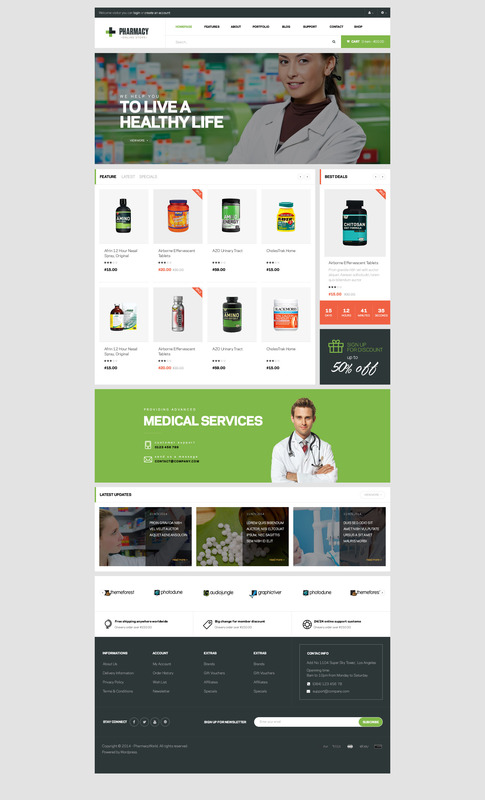 The newest drag & drop Page Builder Elementor is updated into Pharmacy Responsive Medicine & Healthcare WordPress Theme to enable you to build your own stunning website in no time without coding. There are many online shops ignoring the importance of wishlist without knowing that wishlist can help dramatically raise the purchasing capability of customers. Thus, using our Pharmacy theme to help your customers easily add products to wishlist is a smart choice to boost your sales. Blog is a smart way to boost your store reputation as well as increase the traffic for your website. With the support of WordPress Theme For Medicine & Healthcare, Pharmacy you can post your blogs professionally and impressively. When running an online shop, getting customers’ feedbacks is indispensable part. Pharmacy theme compatible with Contact kind seven that may manage multiple contact forms, and you’ll be able to customise the shape and therefore the mail contents flexibly with straightforward markup. If you are not a tech-savvy, don’t worry! Everything is Packed In Theme Options, so it so easy and convenient. The only thing you need to do is just click the option from general, single post, front, SEO options, social setting and then set up your own content to create your own attractive website. 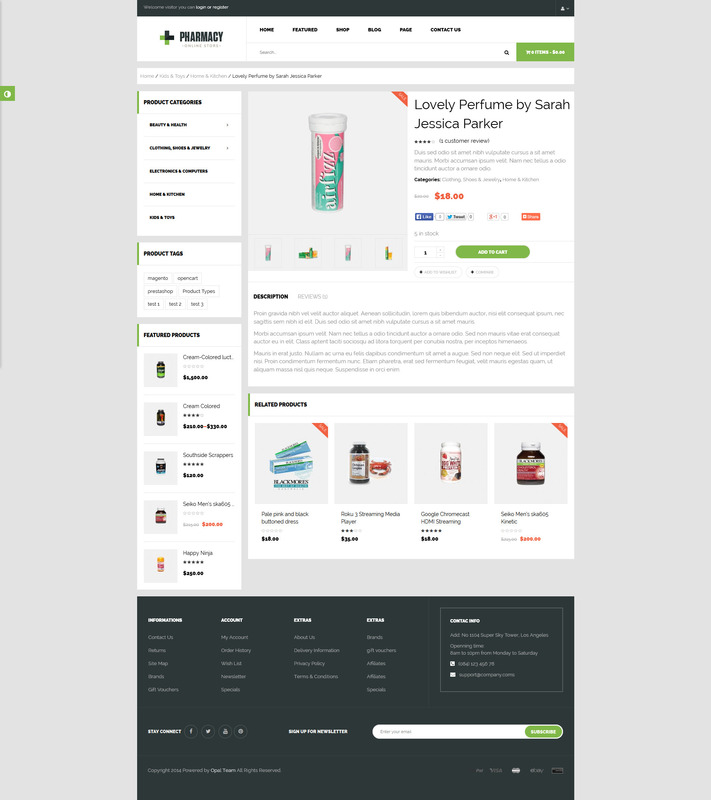 Not only does the Woocommerce Responsive WordPress Template, Pharmacy Theme offer various homepage demos but it also bring you a lot of header layout options. With the support of Elementor – Best Drag & Drop Page Builder, just drag and drop elements you will make your header look in a neat & clean as well as attractive way. 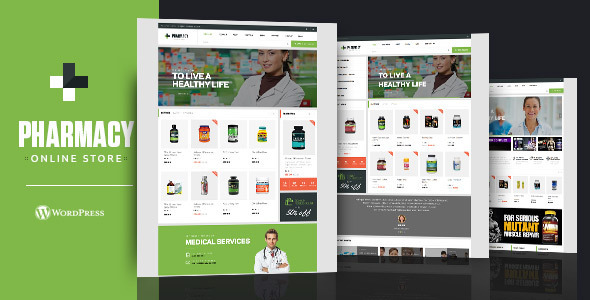 Pharmacy offer you with tons of theme options as well as powerful WordPress Plugins to make the process of creating website appearance easier than ever! After purchasing our products, you will surely given the dedicated support form our professional team. If you have any problems related to pre-sale consultation & technical, we will be willing to support you. All You Need For An Ideal Pharmacy Online Store! Take a look at some powerful functions of Pharmacy Store! - One click sample data and out of date some function.